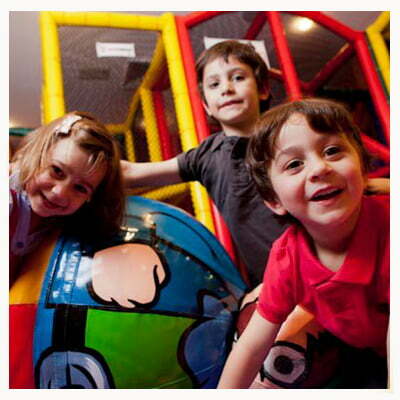 If you have children and are looking for a night out, rest assured that Club Five Dock RSL’s Kids play area will keep the kids entertained. To top it off, the dining areas have been recently refurbished to make the whole area a little more private. Club Five Dock RSL always listen to feedback from their members and guests and thanks to some suggestions of parents through the clubs social facebook page, Plans were initiated for the construction of a parent room/disabled toilet. This parent room comes equipped with a junior toilet suite, microwave, hot water thermostat with regulated taps, giving mothers assurance of privacy at all times. This area has been well received from all members and guests.